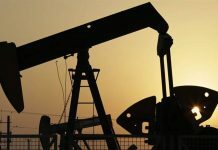 SINGAPORE: Oil prices fell on Friday, pulled down by OPEC’s decision to delay a final decision on output cuts, awaiting support from non-OPEC heavyweight Russia. 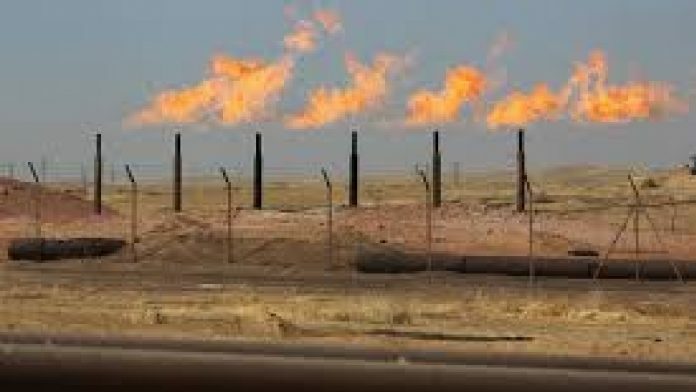 International Brent crude oil futures fell below $60 per barrel early in the session, trading at $59.50 per barrel at 0144 GMT, down 56 cents, or 0.9 percent from their last close. U.S. West Texas Intermediate (WTI) crude futures were at $51.24 per barrel, down 25 cents, or 0.5 percent. 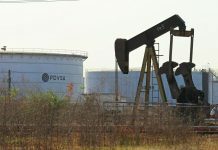 The declines came after crude slumped by almost 3 percent the previous day, with the Organisation of the Petroleum Exporting Countries (OPEC) ending a meeting at its headquarters in Vienna, Austria, on Thursday without announcing a decision to cut crude supply, instead preparing to debate the matter on Friday. Analysts still expect some form of supply reduction to be decided. Oil producers have been hit by a 30-percent plunge in crude prices since October as supply surges just as the demand outlook weakens amid a global economic slowdown. Oil output from the world’s biggest producers – OPEC, Russia and the United States – has increased by 3.3 million bpd since the end of 2017, to 56.38 million bpd, meeting almost 60 percent of global consumption. That increase alone is equivalent to the output of major OPEC producer the United Arab Emirates. 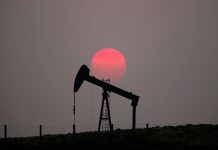 The surge is largely down to soaring U.S. crude oil production, which has jumped by 2.5 million bpd since early 2016 to a record 11.7 million bpd, making the United States the world’s biggest oil producer. As a result, the United States last week exported more crude oil and fuel than it imported for the first time on records going back to 1973, according to data released on Thursday.